Lighthizer is “the toughest negotiator we’ve ever had at the USTR. And he’s going to go chapter and verse and get tariffs down, nontariff barriers down, and end all these structural practices that prevent market access,” Navarro had told NPR. 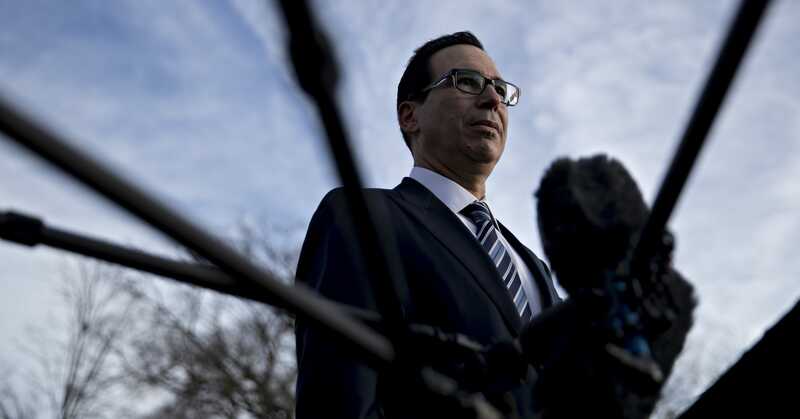 Mnuchin added that there needs to be solid progress made and that the administration won’t stand for any stalling from China.